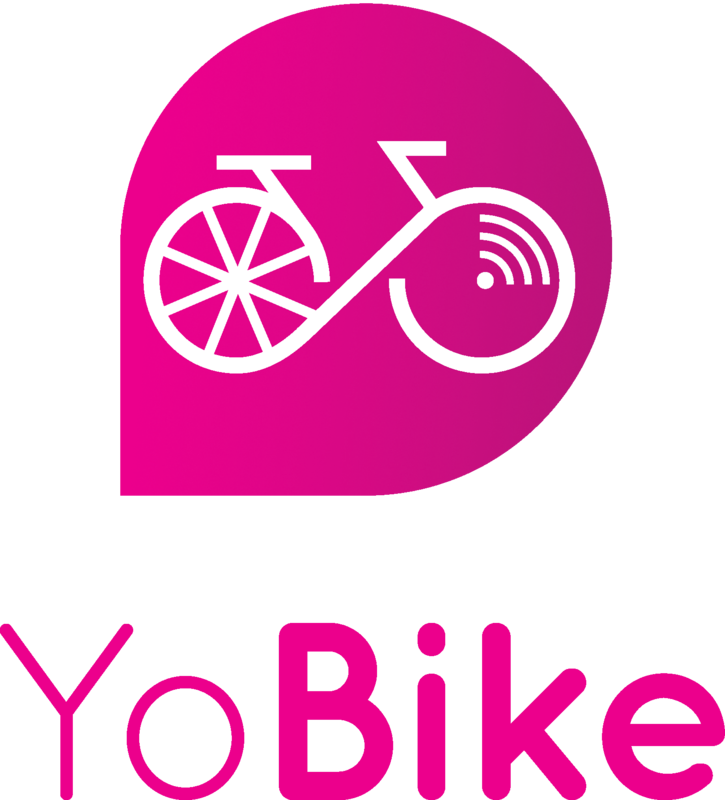 Something is obviously wrong with YoBike, what do I do? Report this bike immediately and do not attempt to ride it. Other bikes can be found using the mapping on our app. We will collect and repair the bike and get it back in service asap. I cannot unlock the bike, I have tried scanning the QR code and entering the bike’s serial number. What should I do? I have tried scanning the QR code several times but the bike will not unlock. What should I do?